Today I’m thankful for flexibility. 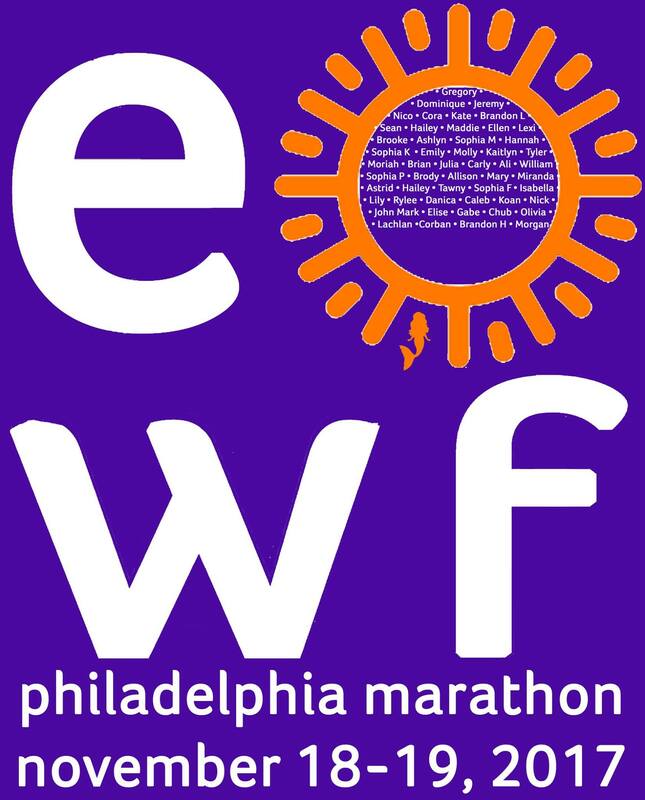 Looks like I’m running this race this weekend for the Emily Whitehead Foundation. Please consider supporting my run here. This is such a phenomenal organization doing amazing work. Never stop until there is a cure.